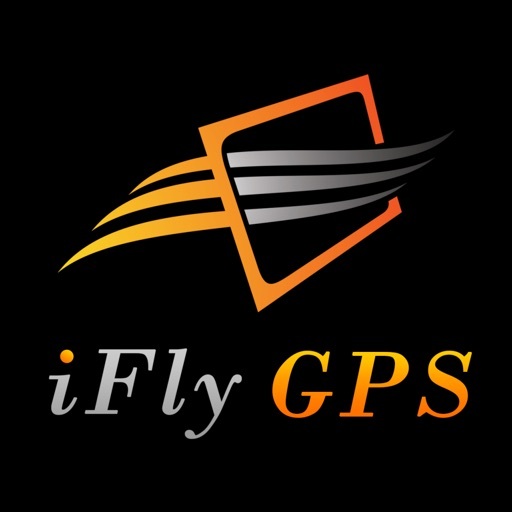 iFly GPS delivers the perfect combination of affordability, capability, and usability for both VFR and IFR Pilots. 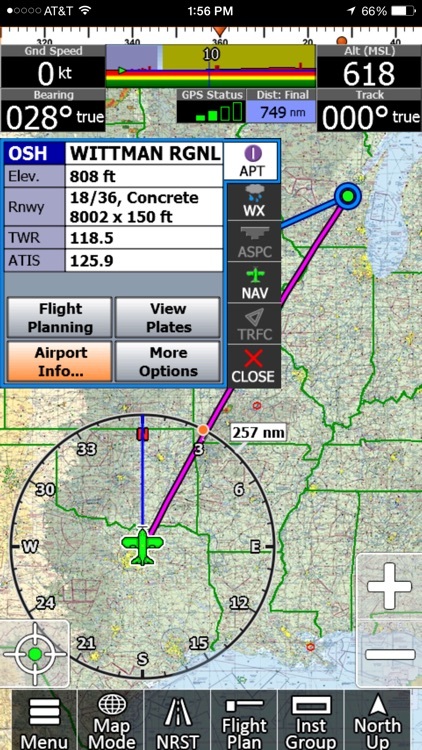 Safely and quickly get the information you need so you can focus on flying! iFly GPS for iPad was built on the knowledge and experience from our line of dedicated aviation hardware, and a collaborative user experience based on feedback from thousands of fellow pilots. Enjoy comprehensive and simple updates with affordable subscriptions for only $69.99 VFR or $109.99 IFR/VFR per year. Existing iFly device subscribers can extend their subscription to their iPad for only $19.99. 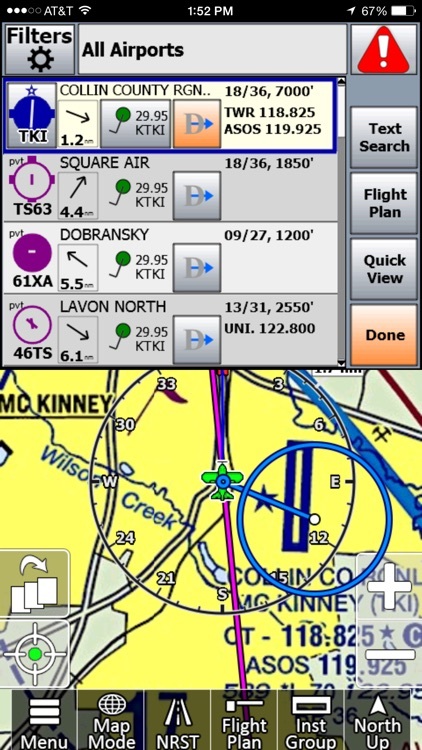 Flight Planning with an intuitive interface allowing for simple building of direct-to or multiple waypoint flight plans directly on the FAA, Vector charts or the Flight Plan page. Set a departure and destination, and then customize your path with the rubber-band feature. Active Alerting System from Airspace Alerts to Collision Alerts, our Active Alerting System provides a central location for Alerts and more. RealView Airports provides satellite imaging of 12,600+ Airports for pilot reference and our AutoTaxi+ feature. 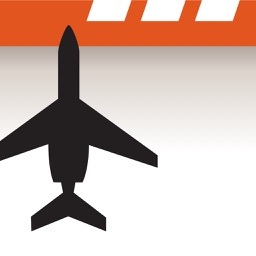 Have a visual knowledge of the airport before arrival. AutoTaxi+ transitions to the Airport Diagram upon landing or from Taxi Diagram to Chart Mode upon Take-off. You iPad will use the RealView image as a taxi-diagram if an official FAA Diagram is nor present. See you position on over 12,600 airports! 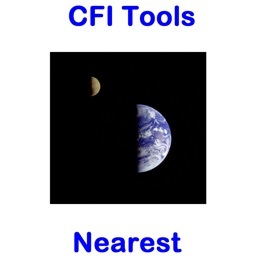 Instruments Page offers an interactive Instruments Page that simulates real aircraft instruments, gathering information from GPS (or an attached 3rd party AHRS) to create familiar images. Reference instruments such as HSI, VSI, Groundspeed, Altimeter, Turn Indicator, etc. Add an AHRS and get an Artificial Horizon with Attitude Safety Alerts. Build it to your own needs and liking. VFR / IFR Data is included. 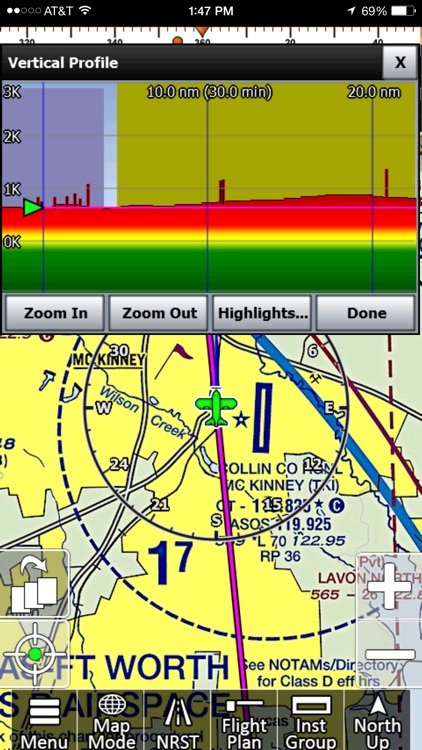 With iFly GPS for iPad you to load you desired flying are or complete US with geo-referenced Sectionals, TACs, IFR Low Enroute Charts, Approach Plates, Airport Diagrams and much more. 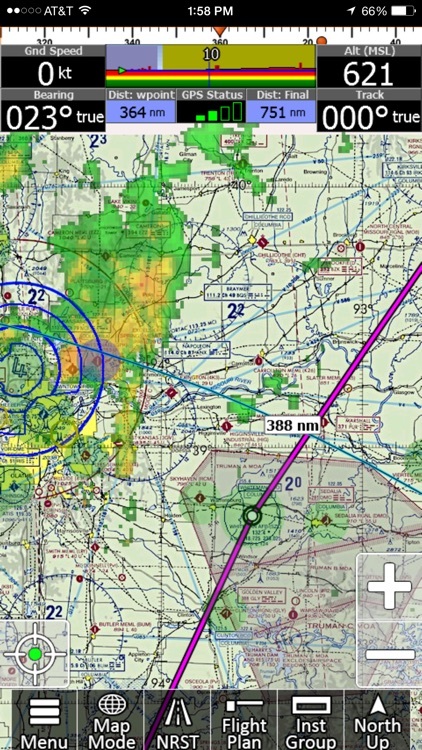 Everything from flight planning to flying is designed around image-enhanced charts from the FAA. 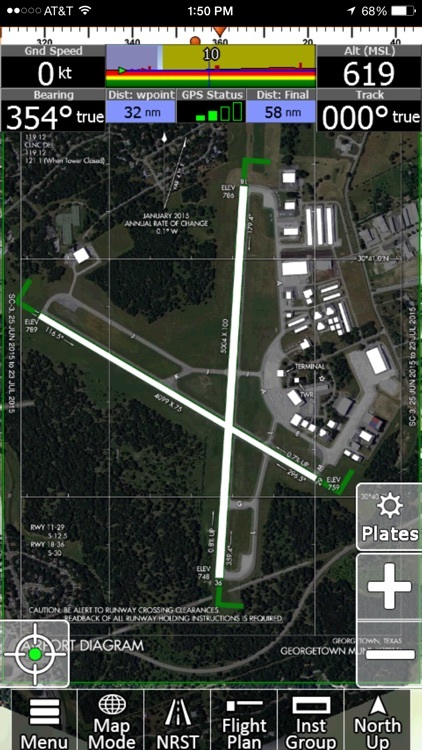 Geo-Reference Approach Plates and Airport Diagrams provide pilots with actual FAA Approached and Airport Diagrams beautifully represented on the iPad' large display. 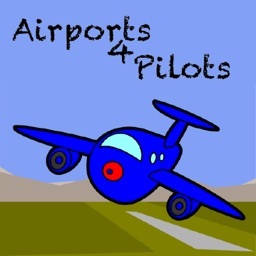 Public / Private Airports using official databases for both Public and Private airport information. Databases update directly from the FAA Data Cycles. Create your own Custom Waypoints for those locations that are not on the charts or maps. 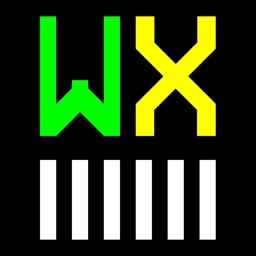 Internet Weather updates provide an interactive map with VFR/IFR visuals and reporting of METARS, TAFs and Winds Aloft at your fingertips. 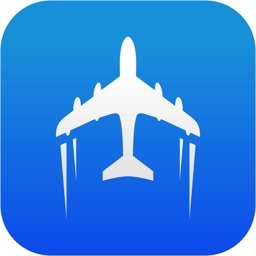 ADS-B Weather / Traffic - iFly GPS for iPad supports connection to third party ADS-B devices including iLevil, NavWorx, Dual, SkyGuardTWX, Clarity, or SkyRadar and more for free Weather and Traffic.